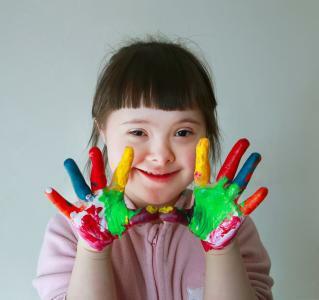 In Cambridgeshire and Peterborough; families, support services and educational settings are working together to agree the attitudes and values we expect from each other when working with or caring for children and young people with special educational needs and/or disabilities (SEND). This forms our pledge to each other that we hope everyone will agree to. It will underpin how we all work together and how we think about the ways in which we provide support and services. It is crucial to the success of the delivery of our SEND strategy - SEND is Everybody’s Business - and vital to help us to achieve the 7 outcomes that we agree are important to us all. What do you think? To let us know your views, please use this link to take you to the online survey. A huge thank you to everyone who contributed their thoughts and ideas in the consultation on the draft strategy in November 2018. A summary of the SEND strategy consultation feedback is available here. The final strategy and action plan will be published later in the spring. If you are interested, you can still look at our draft strategy, presentation and easy read version below. The draft strategy was co-produced by professionals, parents, carers and young people from Cambridgeshire and Peterborough during the Autumn term of 2018.